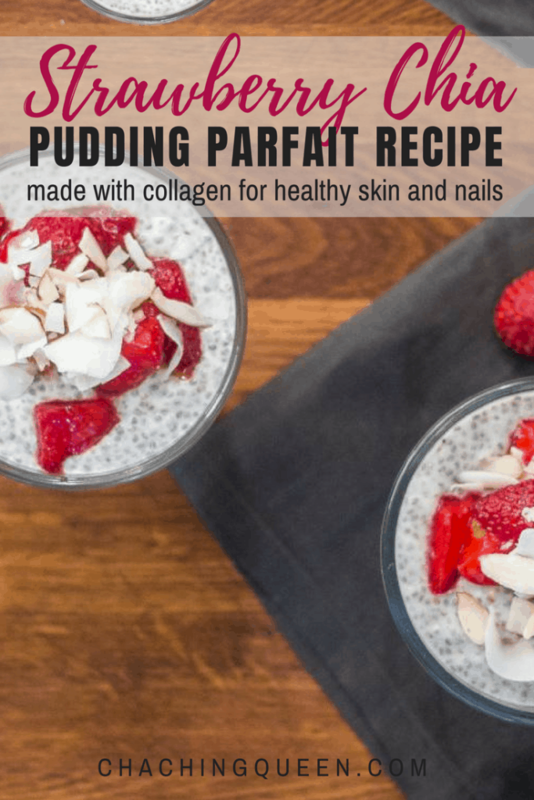 This chia pudding parfait recipe is made with collagen powder to help keep your skin firm and healthy. This is one of the recipes that Musely sent for me to share with you. 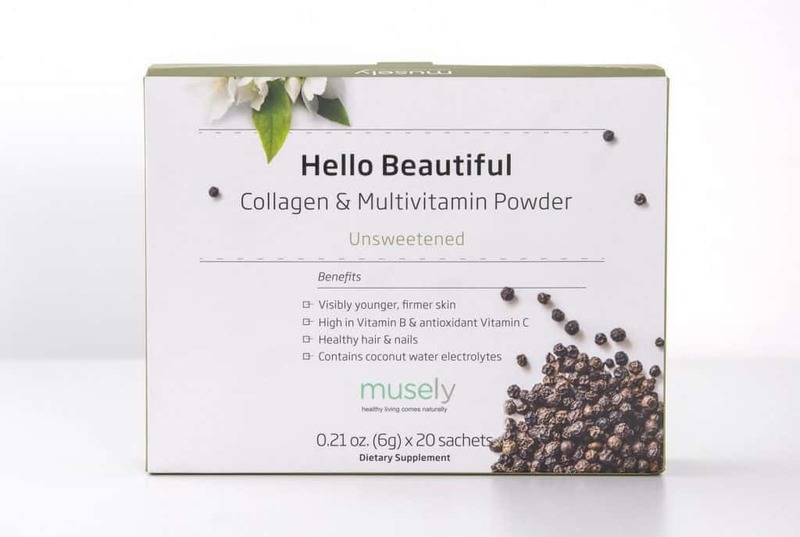 These healthy recipes are made with Hello Beautiful, the newest collagen powder from Musely to help achieve firm, healthy skin this summer. With Beauty Boost, the jasmine green tea and black pepper formula enables collagen to work faster. 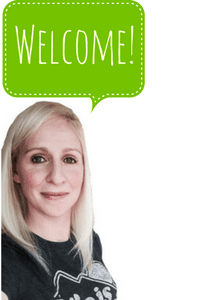 In addition, Hello Beautiful includes skin and body-nourishing vitamins to help you feel great inside and out. The benefits of collagen supplementation include visibly younger, firmer skin, increased skin hydration, and healthy hair and nails. 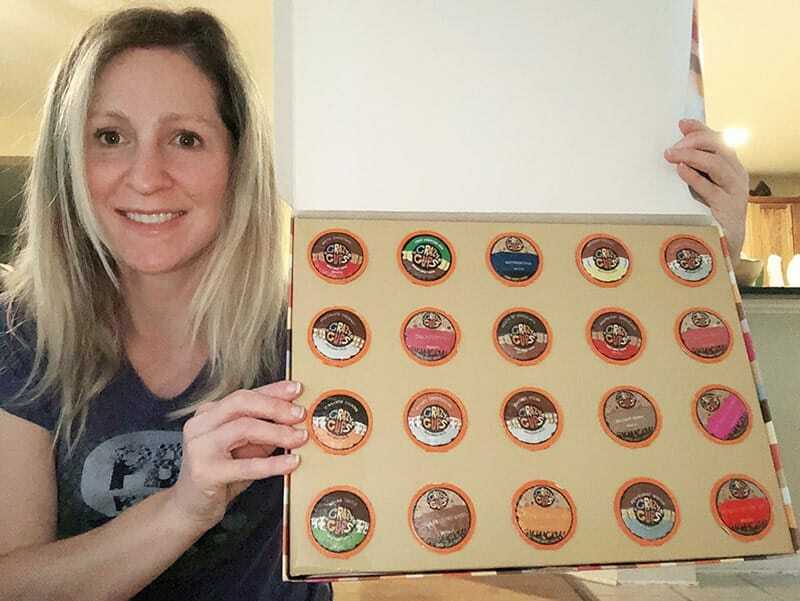 You can mix it in with water, coffee, or your favorite drink. Just be sure to shake it to mix it up and drink it within 4 hours. 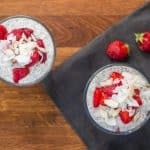 For the chia pudding parfait, you’ll need Hello Beautiful Collagen & Multivitamin Powder (Unsweetened), coconut milk, chia seeds, raw honey, vanilla extract, fresh strawberries, and fresh lemon juice. Combine the coconut milk, collagen powder, chia seeds, honey, and vanilla extract in a medium bowl. Whisk well until the pudding is smooth. Set it aside for 2-12 hours to thicken (place it in the fridge if leaving overnight). Before serving: Toss the strawberries with the lemon juice and allow to sit for 5-10 minutes to soften. Layer the parfait with the thickened coconut milk pudding, strawberries, coconut flakes, almonds, and any other toppings you like.